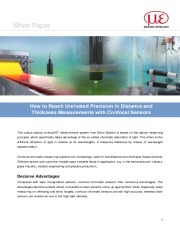 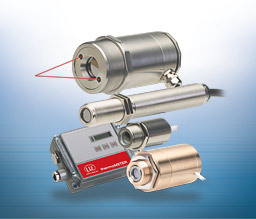 Capacitive sensors are designed for non-contact measurement of displacement, distance and position, as well as for thickness measurement. 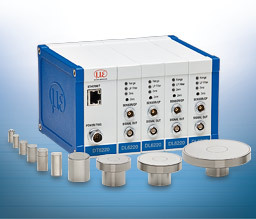 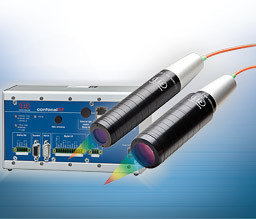 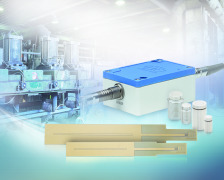 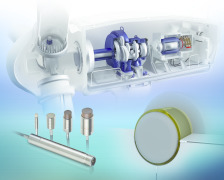 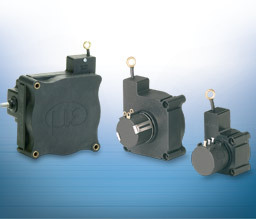 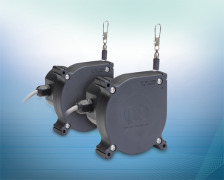 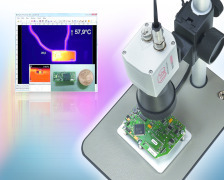 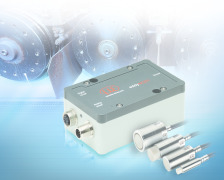 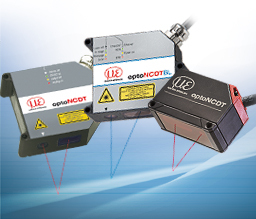 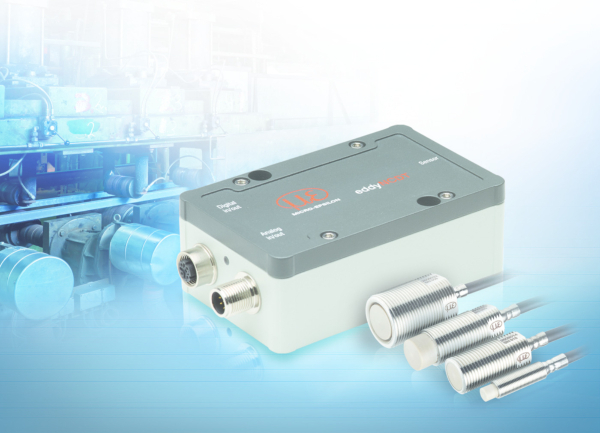 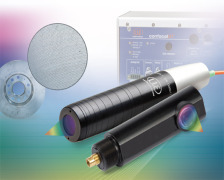 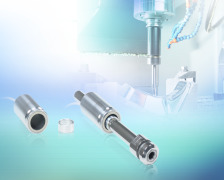 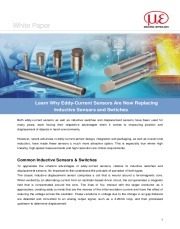 Due to their high signal stability and resolution, capacitive displacement sensors are applied in laboratories and industrial measurement tasks. 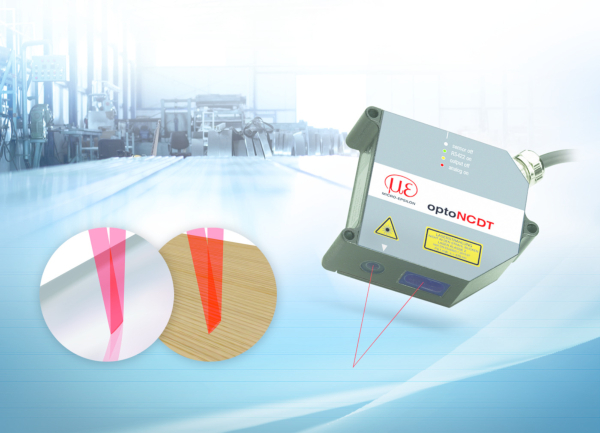 In production control, for example, capacitive sensors measure film thickness and application of the adhesive. 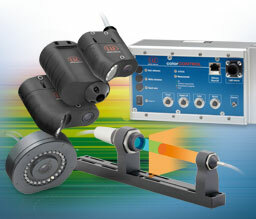 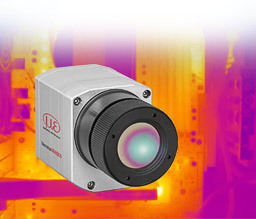 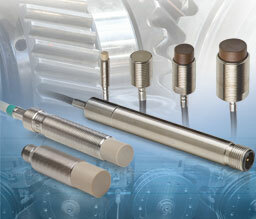 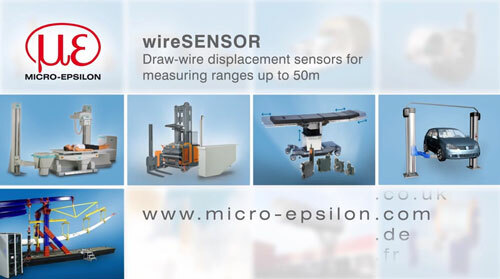 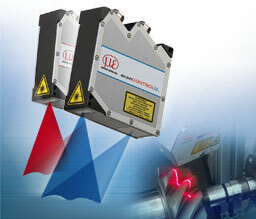 Installed in machines, they monitor displacement and tool positions.